Eden Hazard has rejected a fresh contract extension at Chelsea in an attempt to engineer a move to Real Madrid, the star’s father has revealed. However, the 51-year-old – who once played semi-professionally for La Louvière in Belgium’s Second Division – added that “as of right now, there is no contact from Real Madrid”, reiterating that his son is only one of the parties involved in his future. 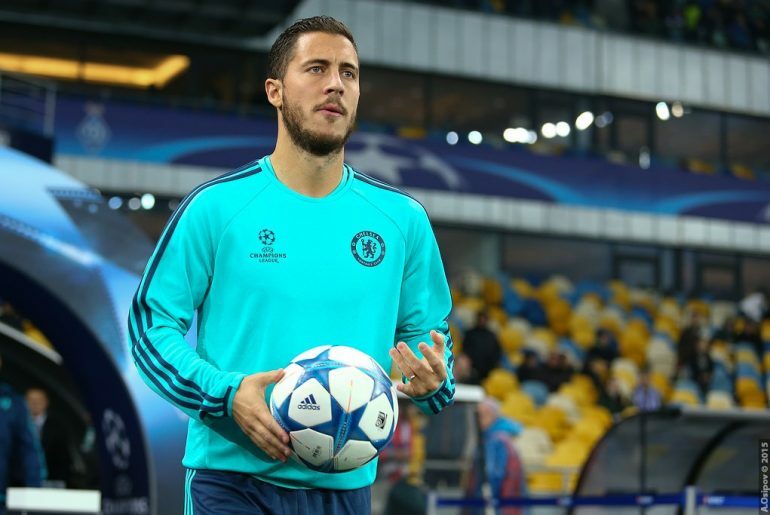 The younger Hazard has made no secret of his desire to play for Real Madrid at some point in the future, telling reporters in November it would be a “dream” to play under Zinedine Zidane, one of his childhood idols. Indeed, according to Spanish sports website Don Balón, the Real coach maintains “regular contact” with Eden and his father, and expects to sign the Belgian international midfielder in next summer’s transfer window. Chelsea were believed to be close to allowing the 26-year-old to sign for Madrid last summer, before a broken ankle eventually scuppered the move. However, Blues manager Antonio Conte has reiterated as recently as today that the superstar remains an integral part of his plans and Chelsea’s future success, and will not be willing to give up one of his side’s best players without a fight. 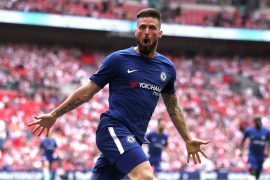 The Belgian has enjoyed a fine start to the 2017-18 season after recovering from his injury, scoring eight times in 25 appearances and being particularly impressive in the Blues’ Champions League campaign.